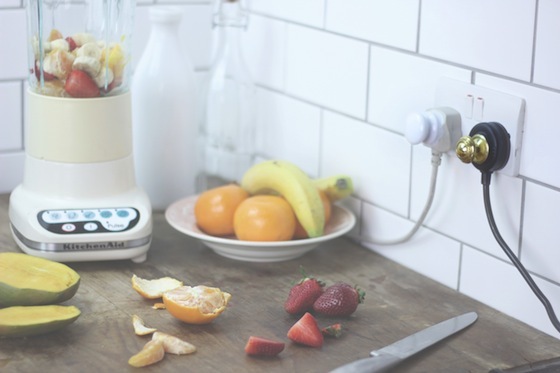 Kitchens are the heart and soul of a home. They&apos;re where we cook, work, entertain or simply just relax after a long day. So here are some ideas to help you get the most out of the busiest room in your home. Ever burnt your hand on a metal pan handle? Try making a heatproof grip and say goodbye to burnt fingers! 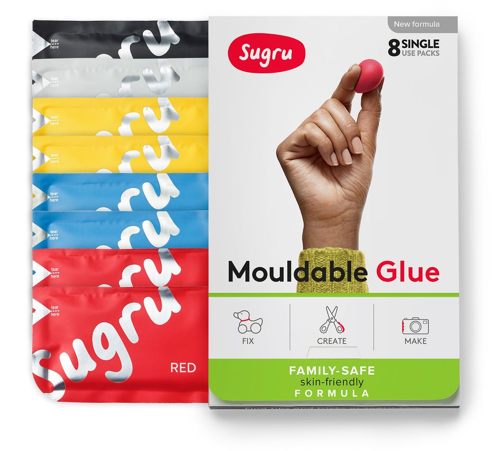 Keep a look out for those everyday problems you&apos;ve learned to ignore, get out the sugru and find a solution that works for you. Create hooks and grips to store utensils where you need them. 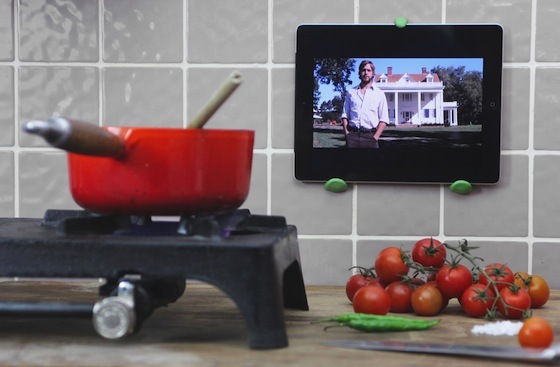 Here&apos;s a super handy idea to keep your tablet out of harm&apos;s way in the kitchen. 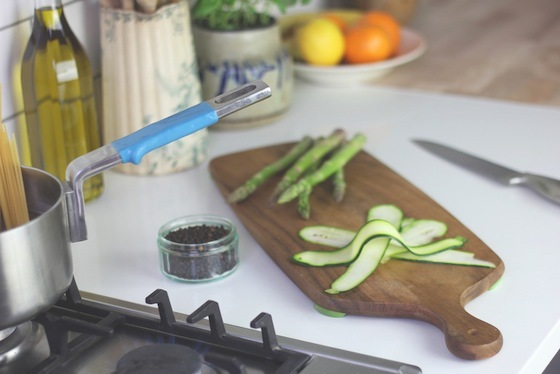 Now you&apos;re free to browse recipes or catch up on your favourite show while you cook! You&apos;re hands are probably going to be all messy, what with all that cooking. So make things easier and add some vintage handles to your plugs. 5. 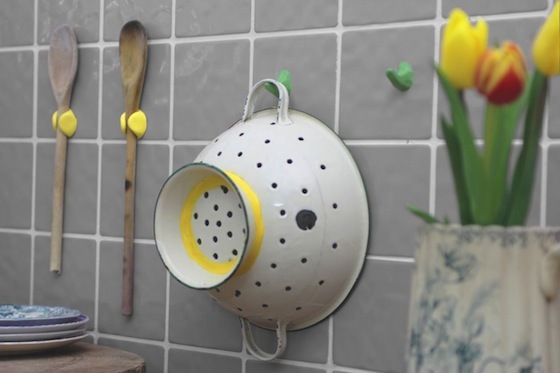 Hang plant pots wherever you want them! 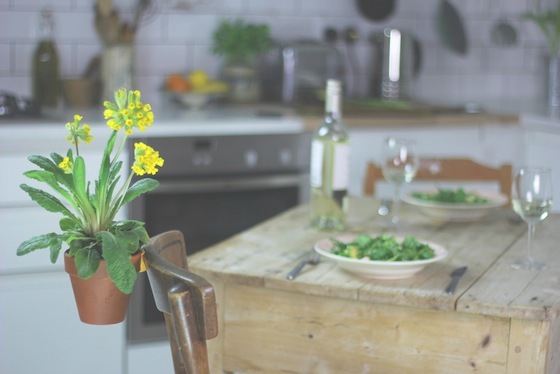 Bring the outside inside this spring, with this fun project dreamt up by our very own James ! Awesome ideas for making the most of the start of the school year.